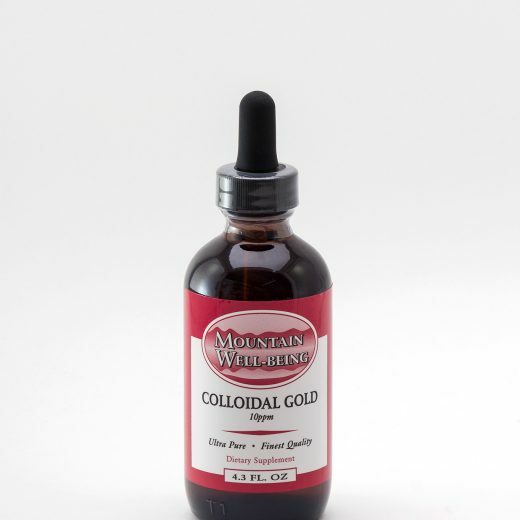 Colloidal Copper Soap For toned, beautiful skin! 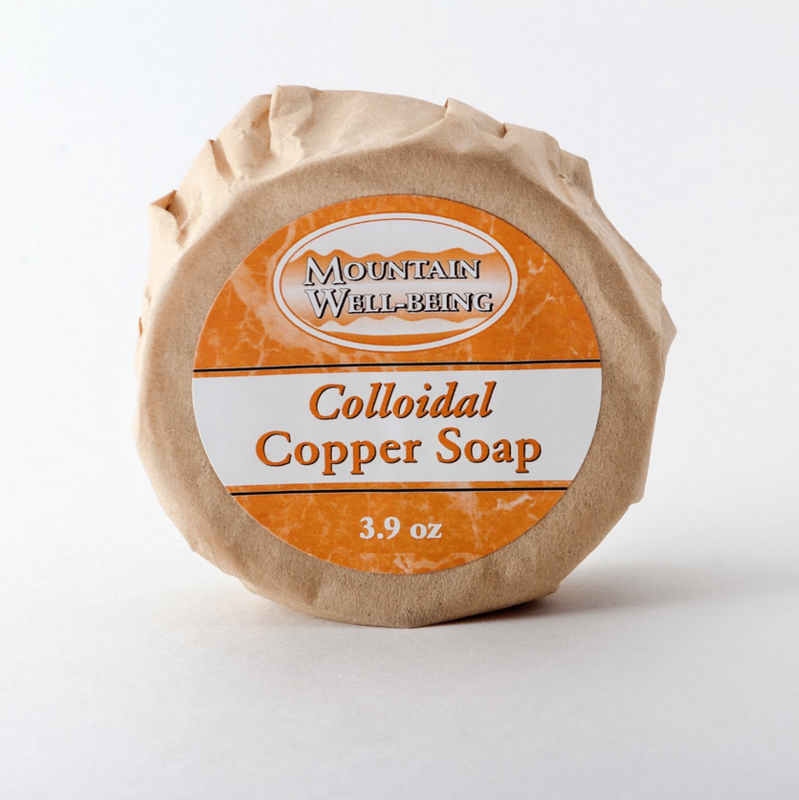 Colloidal Copper SoapOur new Colloidal Copper Soap is definitely one of a kind. You simply won’t find another soap like this anywhere else in the world. To ensure purity, we substitute Colloidal Copper Skin Toner for the water phase when making this fine, hand-crafted copper soap. Made using organic oils, this soap contains millions of nanoparticles of copper which penetrate deep into the skin, promoting toned, smooth, and younger looking skin. This copper soap is great to use for washing your face prior to applying either Colloidal Copper Skin Toner or Colloidal Copper Facial Creme. You should really notice the difference! Copper Soap is available in a 3.9oz bar.